We offer free diagnosis right in our lobby no need to wait and no charge to you. We specialize in laptops, there is no other shop in the Springfield area with half the experience of PC Electronics when it come to laptops. 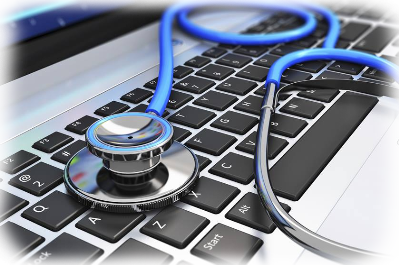 We are fast, and experienced, and we also diagnose the problem correctly the first time so you won't have to worry about problems that occur with a mis diagnosis. We will tell you before the repair if your Laptop is worth the repair. 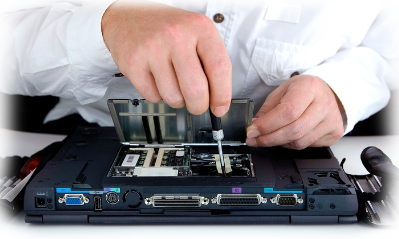 We can fix any issue the problem is that the cost of the repair may exceed the value of the laptop. 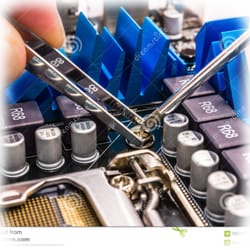 We repairs all makes and models of Computers and Laptops. 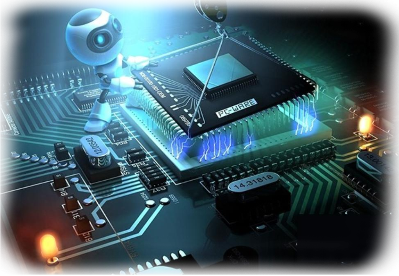 Apple Mac Products, HP, Toshiba, Acer, Lenovo, Sony, Samsung, Gateway Etc.. PC Electronics specializes in laptops We repair Screens, Power Jacks, Broken Hinges, Broken Bases, Viruses. We stock nearly all power adapters for every laptop and some tablets with prices starting at $10 for tablets and $29 and up for Laptops. Laptop Screens Repaired while you wait. We stock the most common screens so we can actually repair your laptop screen while you wait, and save our customers time so they don't have to wait a week for a part in many cases. 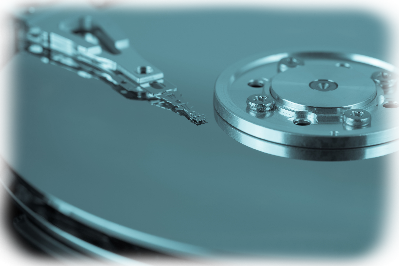 We also stock Hard drives, Ram, and much more for same day repairs and your convenience. We have been repairing power jacks for years, giving us the most experience in the area. 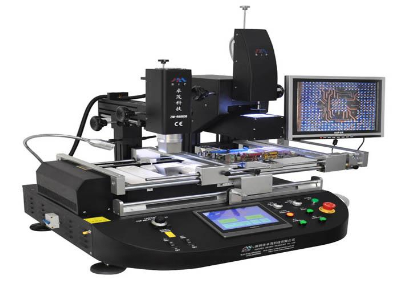 We have the solutions for most every problem when it comes to soldering we even have a infra-red soldering system. Most new jacks are not soldered in they are what we call floating jacks which are easier to repair and we stock more jacks than anyone in the Springfield area insuring a fast repair. We are very fast at what we do ensuring quick turn around and happy customers. Prices start at $49 for power jack repair. We offer very competitive prices for quality laptop service. Our pricing is below our competitors in every category.